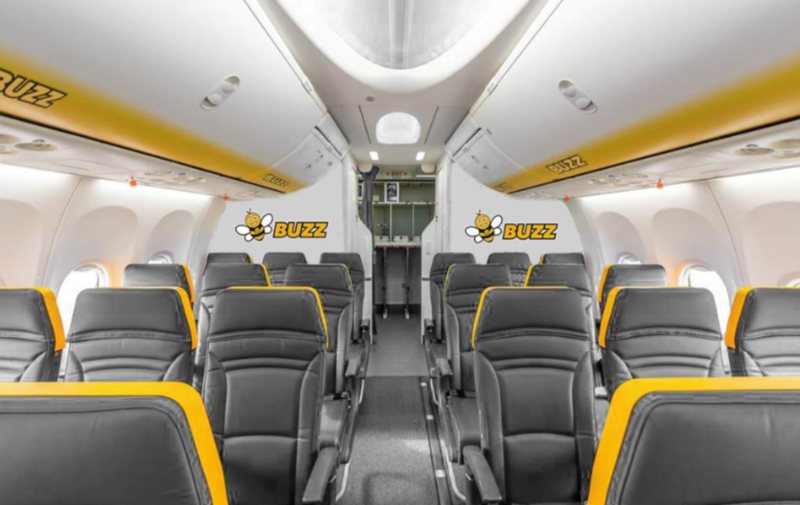 Ryanair Sun, a Polish subsidiary of Ryanair, will rebrand as Buzz in autumn 2019. Operating on a Polish Air Operator's Certificate, the airline operates charter and scheduled flights for Polish tour operators. It currently has 17 aircraft and will have 25 by this summer. Along with the new identity, Buzz will launch its own website and app this autumn. 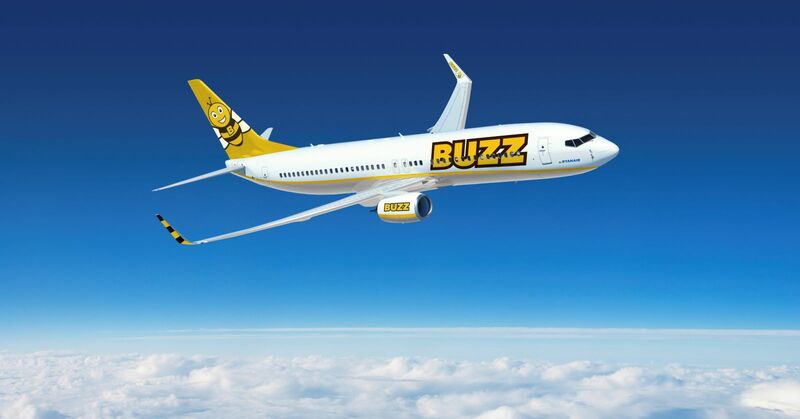 Polish customers will be able to use the new site and app to book all Ryanair flights, including these operated by Buzz.